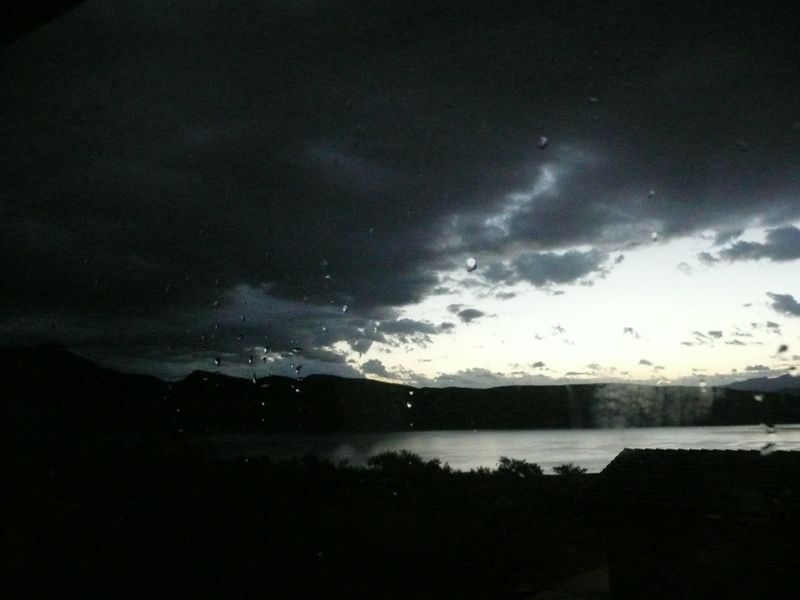 This morning started out with rain and storm clouds looming on the horizon here at Quail Creek State Park. But as the day went on the sun came out and Bill and I received the BEST news! News we have been waiting for, and praying for years to hear…! Finally, after graduating college with a degree in psychology and another in general studies, and after sending out many, many, resumes, and going on many, many job interviews… our daughter, Shantel, was offered a job as a Customer Service Representative at Optum. Optum is a Health Care Solutions Company that is part of Untied Health Care. They have one of their offices in Ahwatukee Arizona, not far from where Shantel lives. Optum provides Health Care Solutions to companies and members, and the company takes pride in making navigating the Health Care system easier. 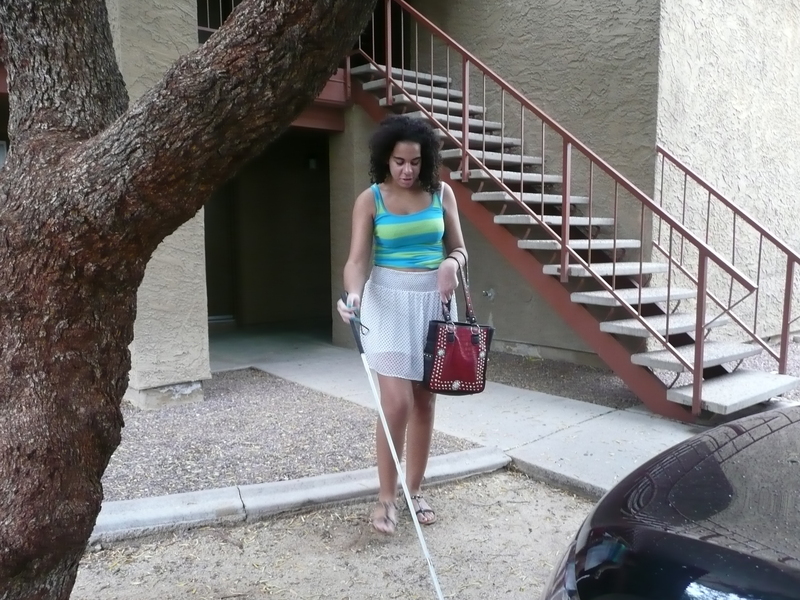 Shantel was offered the position at Optum several weeks ago, but because she is totally blind, she needs a voiceover software that reads information on the computer to her to allow her to do her job just as any sighted person would. That said, the company, Optum, had to get approval to purchase the non-budgeted voiceover software. Once all the necessary approvals were obtained, the accommodations department at Optum had to work with their Information Technology department to make sure the voiceover software is compatible with the company software, and that it meets all the HIPPA privacy requirements. Shantel just received notification today that the software has been purchased and installed and they asked her to begin her two-week paid on-the-job training on November 2nd. She will start at $11.00 an hour with pay increases and incentives along the way, and because Optum is part of Untied HealthCare, of course she will have an insurance/benefit package as well. Bill and I are over the moon excited for Shantel. 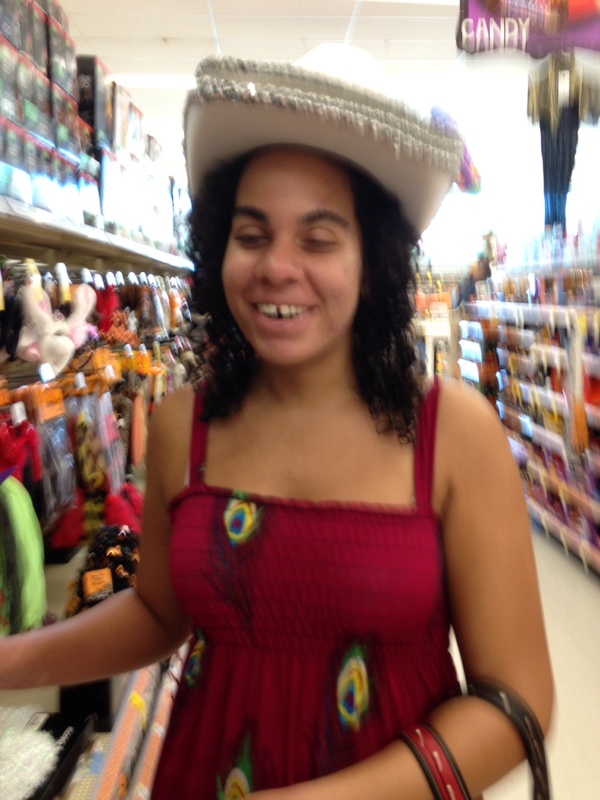 We have every confidence that Shantel will make Optum an excellent employee. 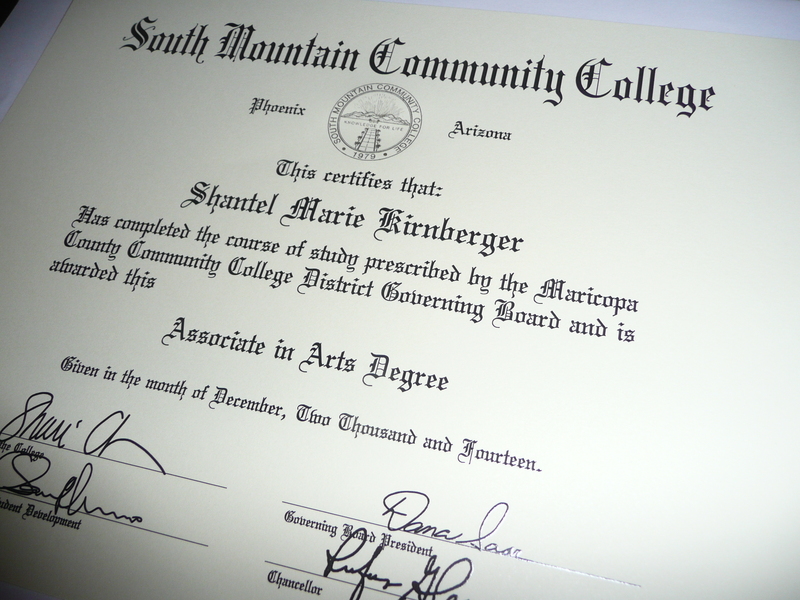 When Shantel graduated college with her degrees, she made it her full-time job to find a job. The problem she kept running into was that she never had a job before. While she was in school she applied over and over at all the usual places teens find work but she was never hired. We knew if someone would just give her that first chance to prove herself she would be off and running in the workforce earning her own way in the world. I can’t tell you how many prayers I’ve said asking for Shantel to not only get a job…but that she would be lead to the right job for her. A job where she would be accepted and respected and given the opportunity to earn her financial independence. I have very positive feelings about this job for Shantel, and both Bill and I are feeling blessed and so very, very, thankful that Shantel is being given this opportunity! 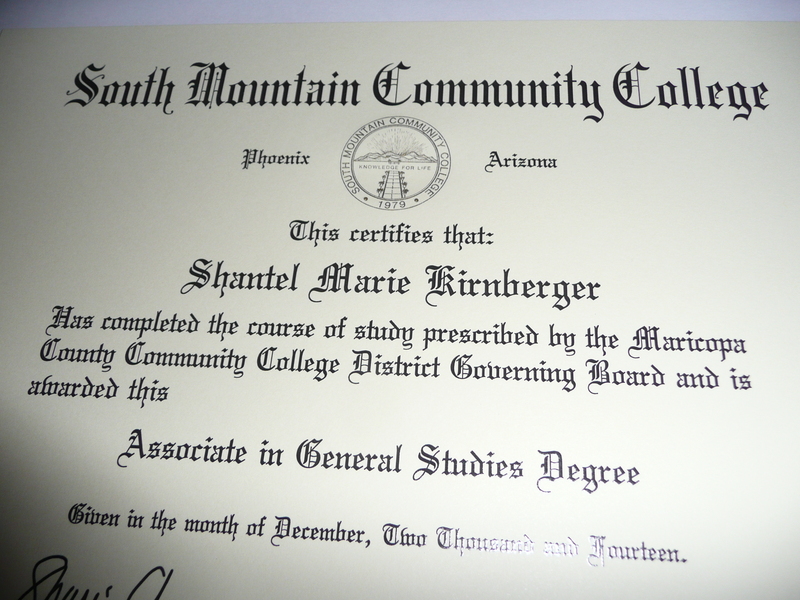 Good Job Shantel and CONGRATULATIONS. Papa and I love you so much and we are so very, very PROUD of you! Bob didn’t show up at the Care Center for a few days so the Care Center called the police to do a well check on him. Thank God they did because they found him on the floor unresponsive, and rushed him to the hospital. 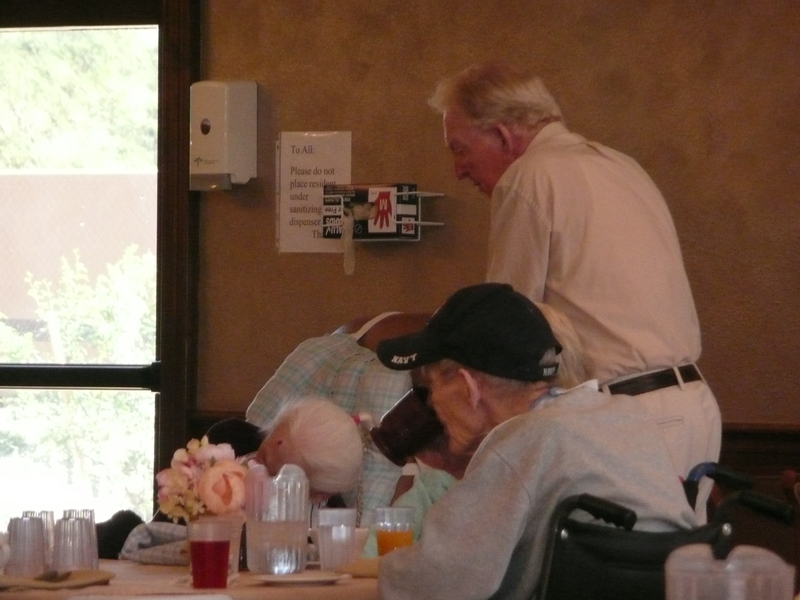 He lives alone, and has no other family other than his sister, Annie, at the Care Center. As of this post, we don’t know how he is or even if he is still alive thanks to HIPA laws. 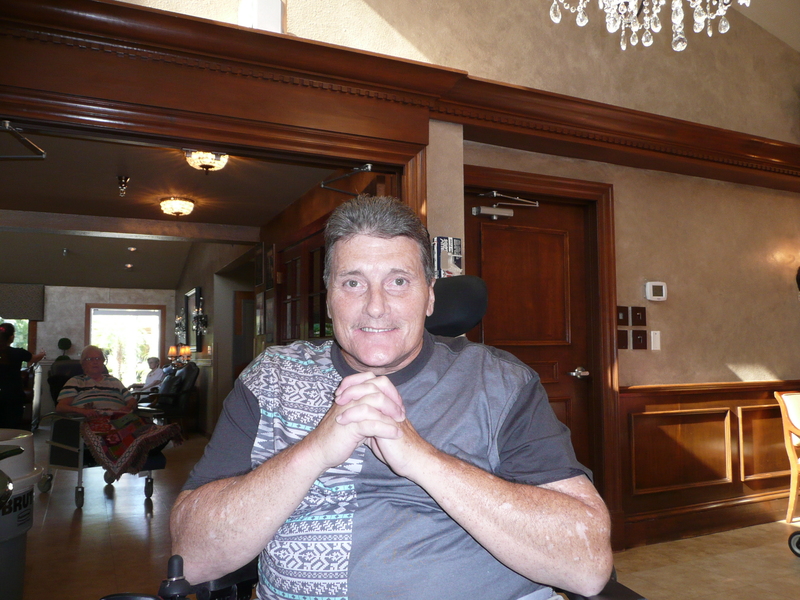 All I know is the Care Center said after a certain period of time passes with no contact for his sister, they may be able to get the hospital to release information about Bob. He is in my constant thoughts and prayers. The same day I found out about Bob, I also found out that our friend, David, the man who lost one of his legs in a car accident and just recently underwent a very long and complicated surgery to repair internal injuries… has some kind of horrible infection (his roommate died from it) and David is in isolation in his room. This is David. With all that going on…. I was pleased, proud, and happy, to find out my Bro, Danny, was chosen as a collaborator for a book! Way to go Bro!!! 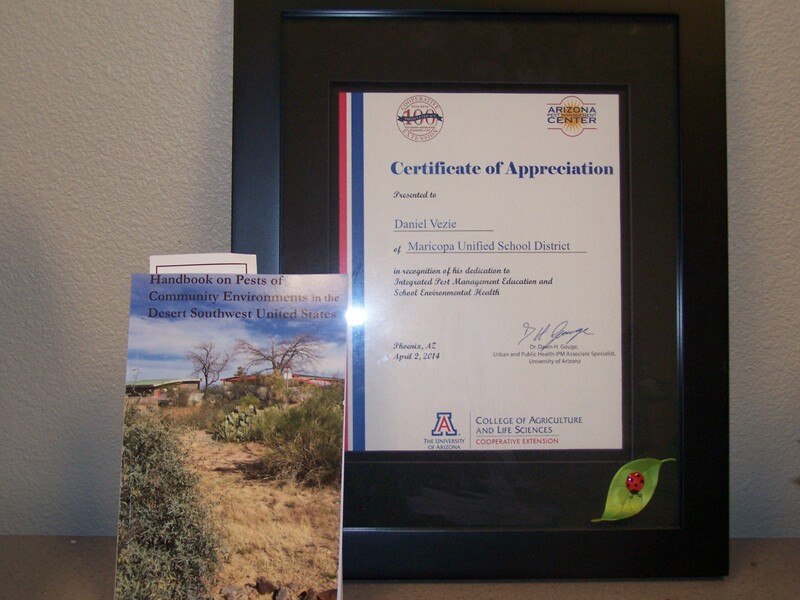 Danny works at Maricopa Unified School District. His main function is running the warehouses that supply the schools within Maricopa Unified School District, but he also went to pest control school and learned how to eliminate pests without harsh chemicals, and was instrumental in developing a pest control method, that is safe for the children, teachers, and environment, within the Maricopa Unified School District. 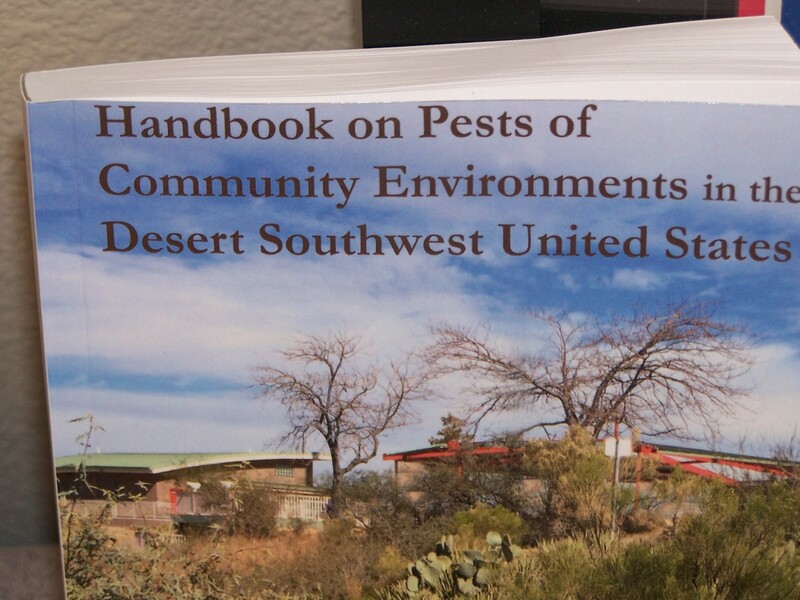 That lead to him being selected as a collaborator for the Handbook On Pests Of Community Environments In The Desert Southwest United States. 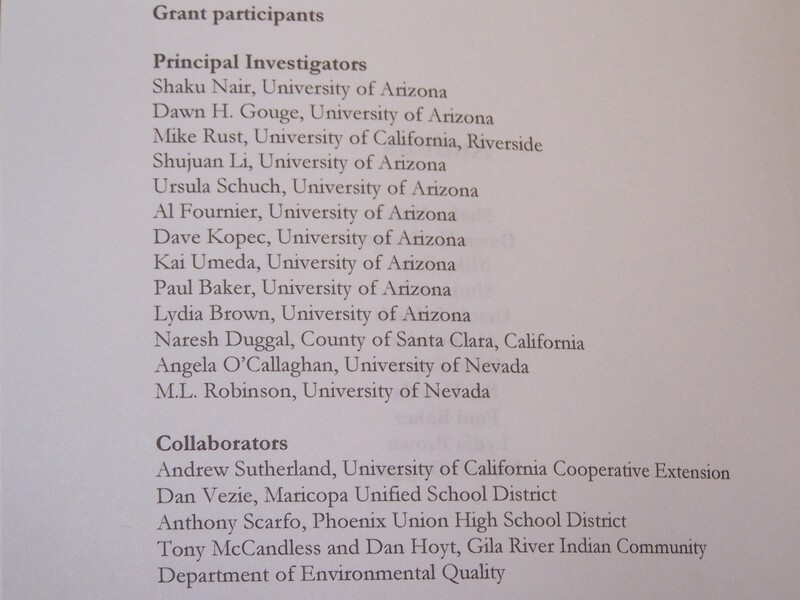 The book was published by the University Of Arizona! I just could not be any prouder of you Danny. Love and hugs, Sis. 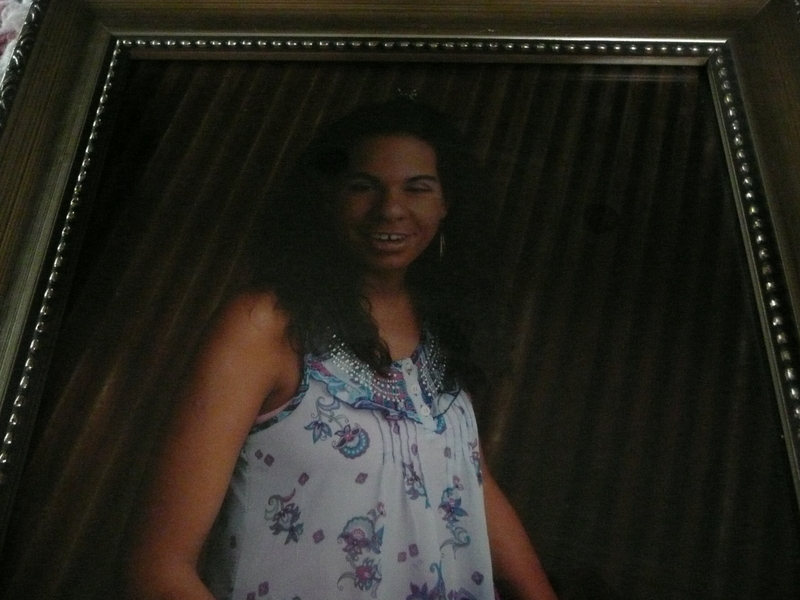 Wednesday’s are one of the day’s I always spend with my daughter, Shantel. 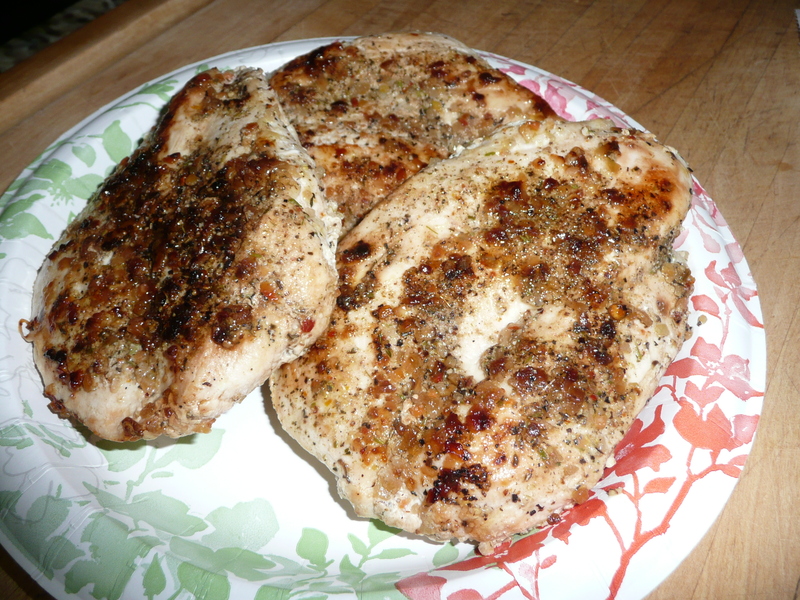 and seasoned chicken breasts Shantel always asks me to bring so she can just heat and eat them during the week when she’s ready. 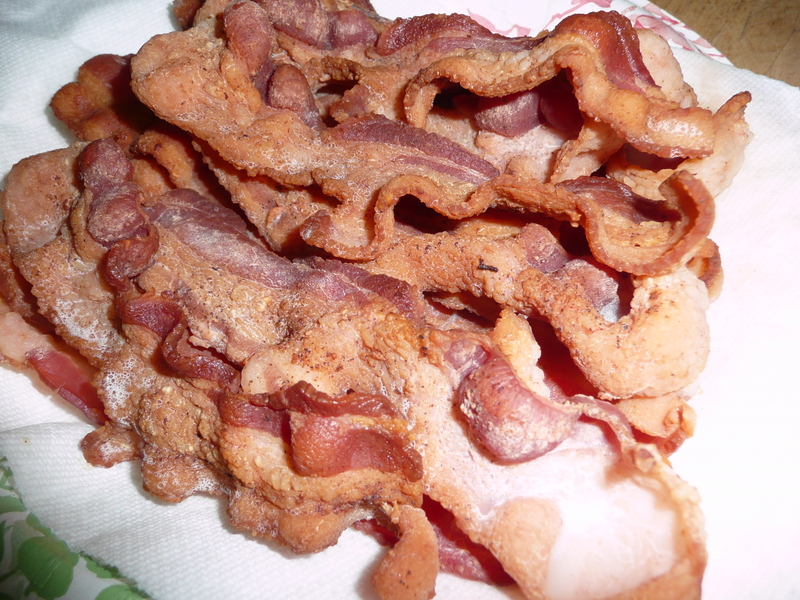 Shantel can cook many things for herself, but frying bacon and chicken is a bit dangerous for her to do alone, and I don’t mind at all making it for her. Next, I pack up the usual supply of paper towels and bar hand soap we buy at Costco for her. Shantel says she can never have enough paper towels. When I arrive, Shantel is standing outside and ready to go… As she made her way to the car, I ran inside her apartment to put the food I cooked away. Then it’s off to the bank to talk to someone about Shantel’s bank card being comprised. With the banking issue taken care of we were off and running to Walmart for as Shantel says …”much-needed hair products.” OMG, hair products are the never-ending story with that girl. After too much time at Walmart (it’s now 10:30 A.M.) the next stop on our agenda was Fry’s Food Store to purchase her weekly groceries… Then, a mad dash back to Shantel’s apartment to put the groceries away so we can get her to school on time for her 11:00 class.